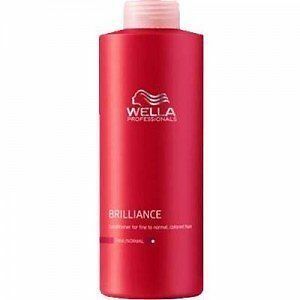 Intense Spray Conditioner that provides lightweight protection and nourishment for fine hair, whilst working to nourish the hair without weighing it down. 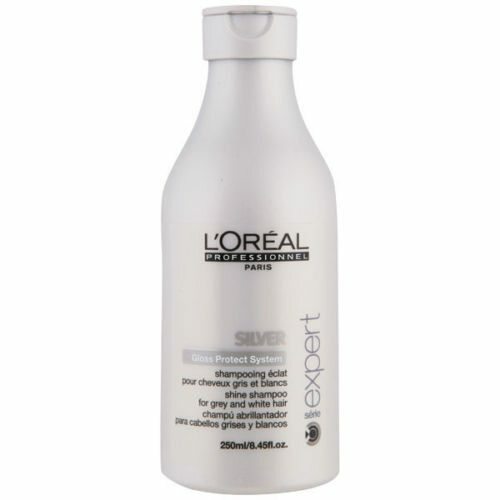 The light spray provides a healthy shine, strength, and combability with its intensive 2-phase formulation. 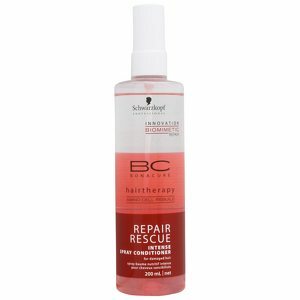 Hair is left significantly stronger thanks to the repairing power of the conditioner, as it works Biomimetically to help restore each strand to its optimal level of health. 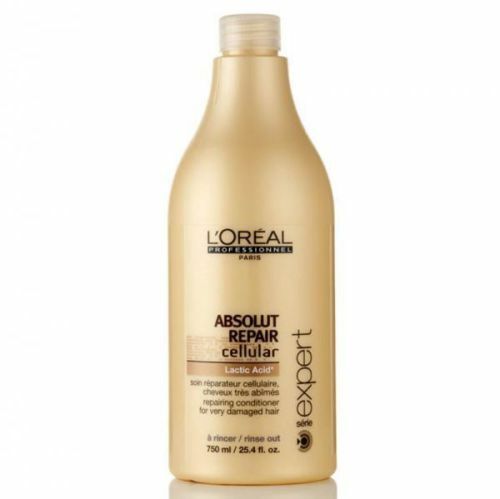 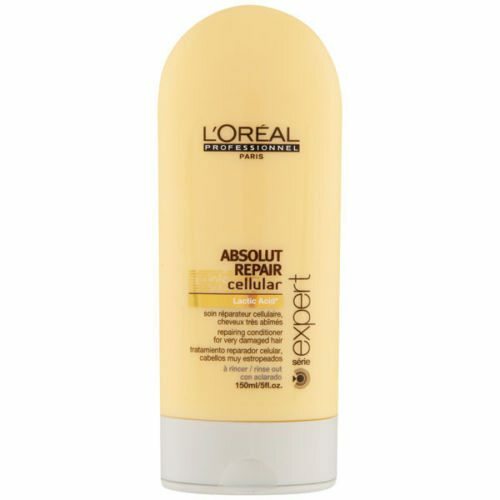 To use: Spray onto damp hair before styling, and do not wash out.